Note: The GNU for Java (GCJ) compiler and libraries are not supported. If you're running on Linux, we strongly recommend you use an Oracle or IBM JRE. 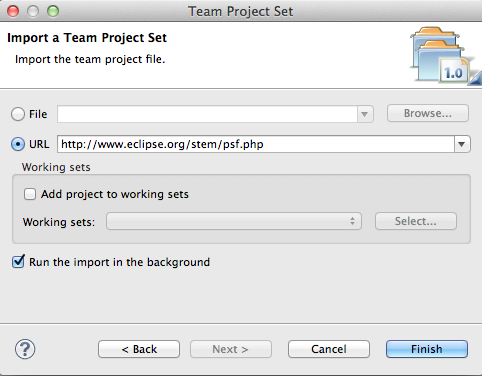 This installation guide requires that Eclipse EGit. 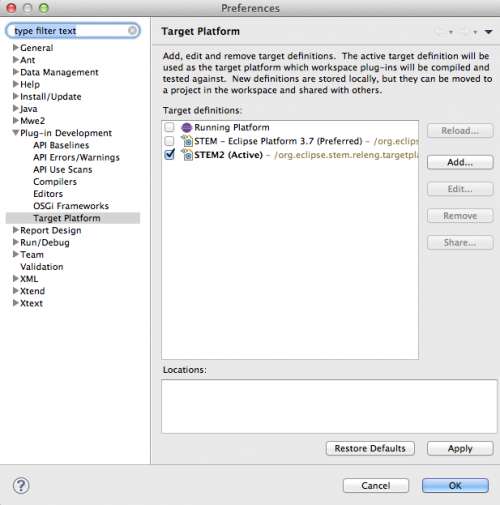 In addition to EGit, much of STEM is built using modeled code generated by the Eclipse Modeling Framework (EMF). To extend these models, or edit existing models, EMF must be installed into your environment.